For three generations, the Carter family of companies have been evolving to meet the demands of an ever-more connected world. What began as a modest, family-owned dealership in 1957 eventually developed into a trucking company and then into a public and globally-owned logistics powerhouse with clients globally. 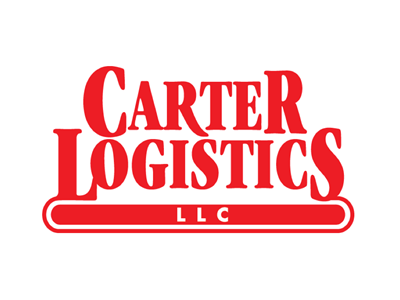 Carter Logistics offers our clients whole supply chain solutions that are truly unique in the logistics industry. This competitive advantage gives our clients stability and longevity in any economic environment. Our core service offerings include: shared milk-run; truckload, LTL, cross-docking, supply chain, and dedicated solutions to include fleet and yard management. Our partnership with Hitachi Transport System allows us to provide global logistics solutions to our customers. 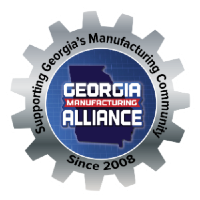 Hitachi operates in 30 countries, with over 50,000 employees, 18 companies, and 765 sites worldwide.